I hate not putting any effort into my hair (aka air dried). Unless it’s a really high, sleek bun.. it always seems to look messy and thrown together and just overall bedhead-y. Most mornings (weekdays especially) spending at least an hour on my hair isn’t an option when I’m already rushing from the moment I wake up until we are dressed and ready and on our way out. My go-to hair style for those days and days when it’s super-hot & humid out is to “scrunch” it. My hair is naturally wavy/curly so by using just a handful of products designed specifically for curly hair I’m able to take a shower, wash my hair and style it all within about 15 minutes. 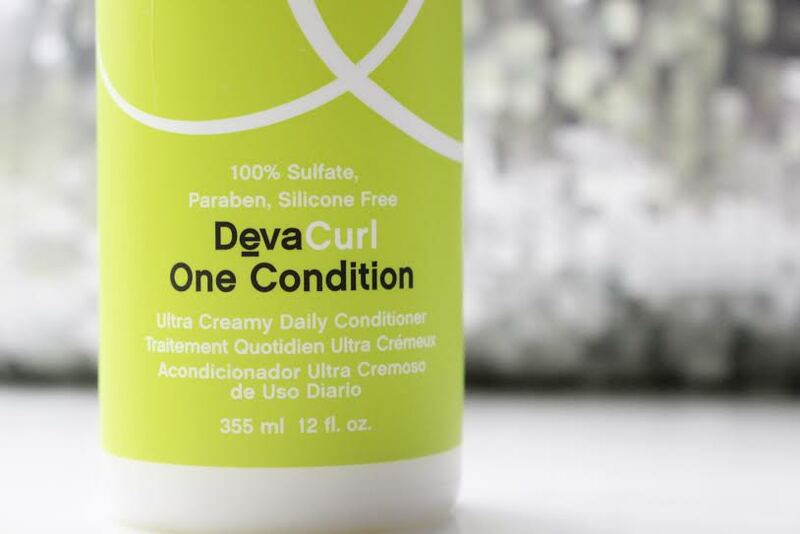 If you have super curly hair, you’ve probably already heard of DevaCurl, if you haven’t it’s totally worth checking out. 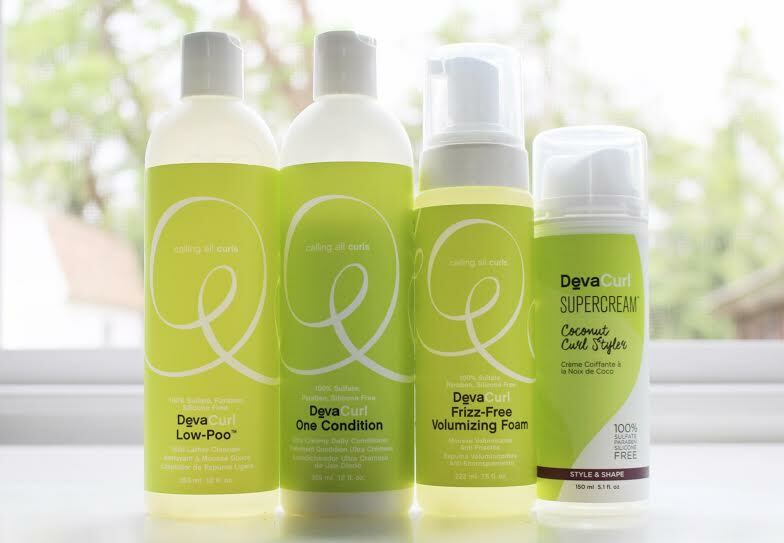 Their products are free of parabens, sulfates and silicons and are super gentle on curls leaving zero trace of frizz. [ step 1 ] cleanse. Completely saturate hair with water and massage the “low-poo” cleanser throughout scalp and hair. This is not shampoo, it’s a cleanser that doesn’t lather like shampoo would and it locks in moisture and doesn’t strip your hair of its natural oils. [ step 2 ] hydrate. After the “low poo” cleanser is completely rinsed out, use a few pumps of the One Condition to set in curl pattern by running fingers from roots to ends covering as much hair as possible. This is my favorite part of the entire process, I am usually in such a rush to get ready, but with this I actually take the time to gently run it completely thoughout my hair to make sure I’m eliminating any frizz while balancing the amount of moisture in my hair. Gently rinse and add another quarter sized amount back in (without rinsing out) for added moisture if needed. [ step 3 ] style. 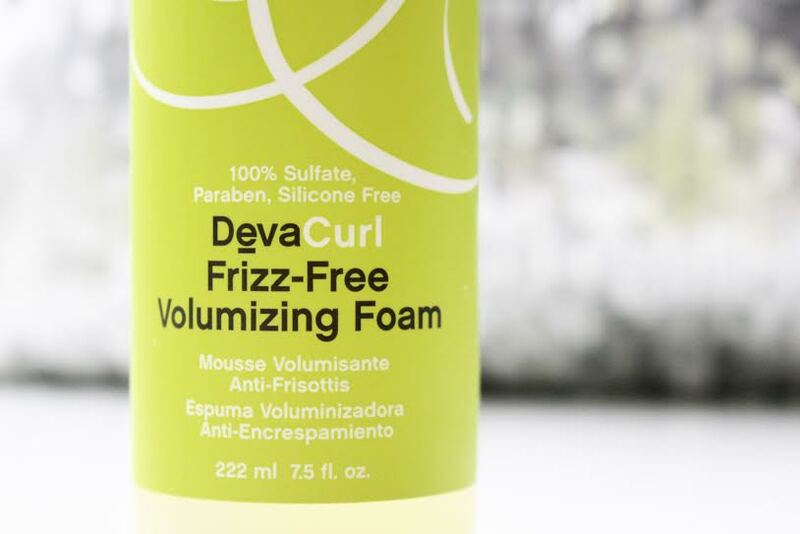 After getting out of the shower, before you even use anything to dry your hair, flip your head over and scrunch hair with the Frizz-Free Volumizing Foam from ends to roots. Hold each section for about 10 seconds. After scrunching every section use a soft microfiber or cotton cloth to absorb excess water. 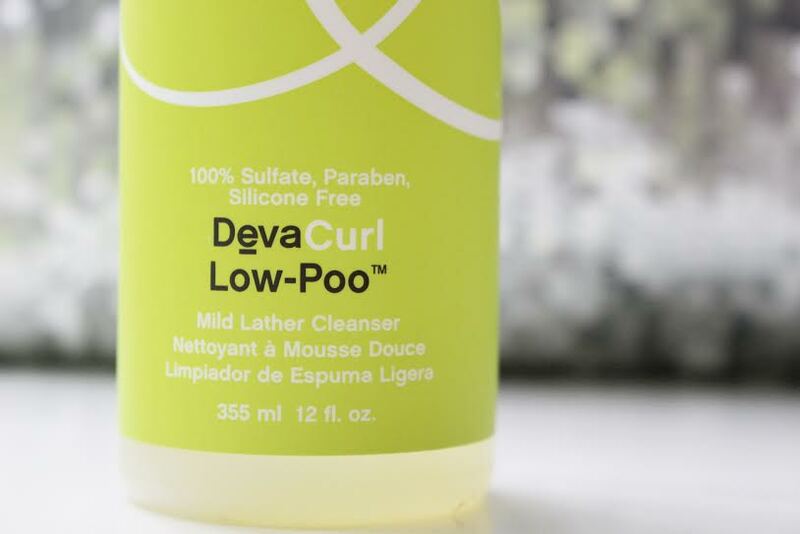 This is my absolutely favorite product for scrunching. It defines curls leaving them super soft without any buildup. [ step 4 ] re-curl 2nd day hair. To get the perfect frizz-free curls all you need is the products mentioned above. However, I am ALL about second day hair and not having to wash my hair daily. I love using this cream for that. 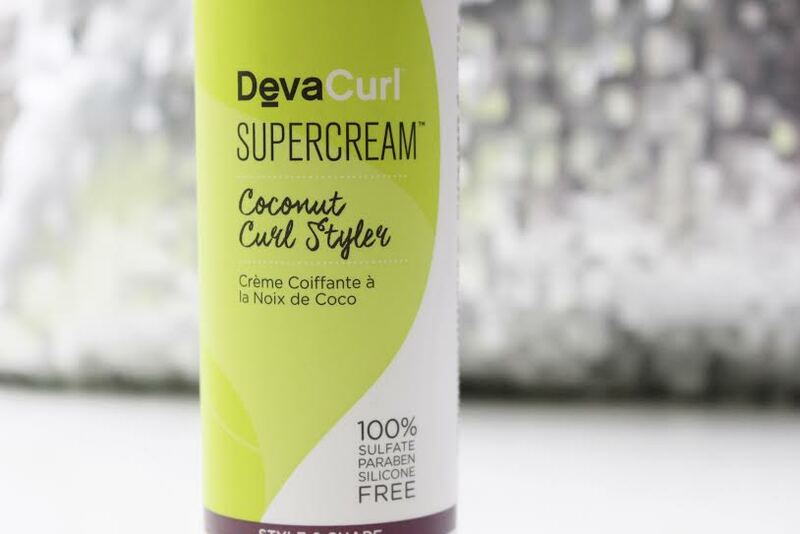 It isn’t heavy and only a small amount is needed to smooth onto curls to redefine & reshape. I use this all over my hair with the exception of my scalp. It smells great and your hair is left looking just as good as it did the first day, if not better because it has more volume! The key to the smoothest, frizz-free curls is not touching your hair while it’s drying. Use a soft towel to help absorb water and pin hair up at the roots to add volume and let it completely air dry on its own. 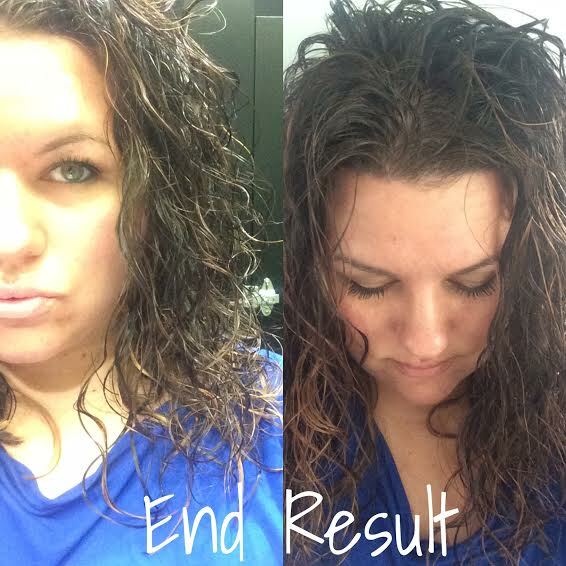 From start to finish this whole process takes just minutes and is a fabulous way to avoid heat-styling.